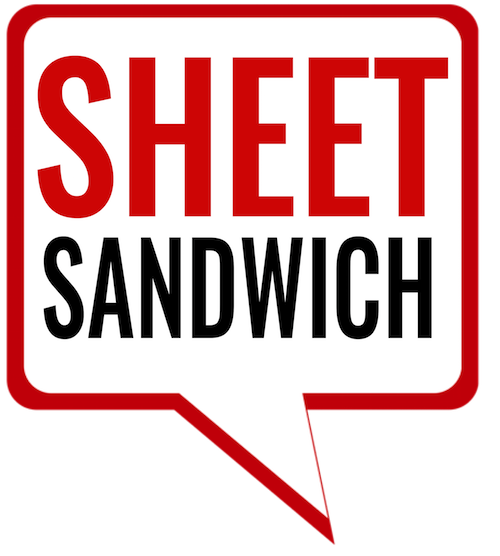 Here at Sheet Sandwich we feel that it is our job to make sure that we consider the content of all wrestling websites or podcasts both free or paid sites. 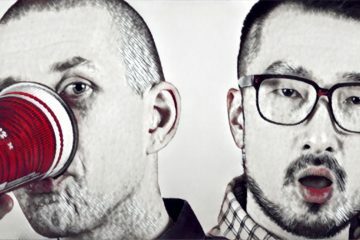 To continue to support that goal we have our second written interview for you. 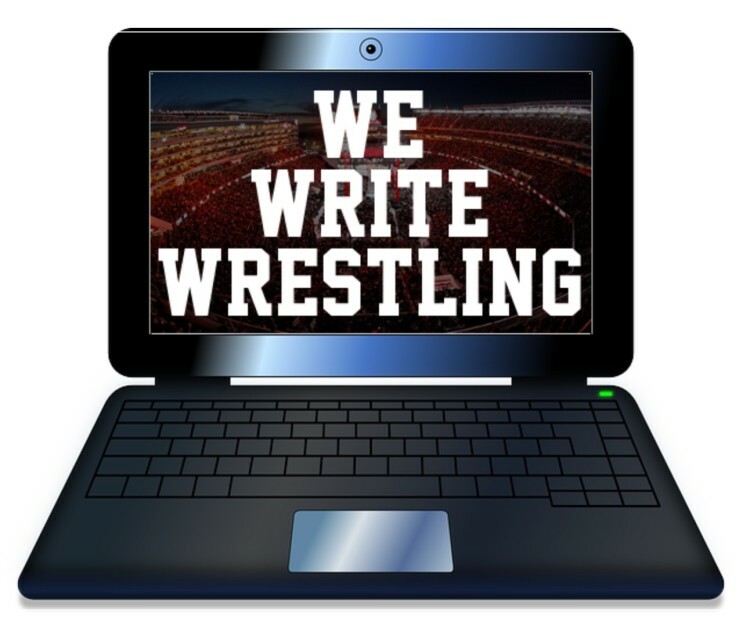 Please meet Ryan Davis, founder of We Write Wrestling. We came across Ryan on twitter and visited the site after reading an article called “Reconnecting with Smackdown.” To learn more about Ryan, his site, his contributors… read on. Q1) How long have you been watching wrestling? A1) I have been watching the art of professional wrestling since 2009. Late I know, my mother was very good at hiding it from me, but when I finally got introduced to it, absolutely nothing else came close to getting as much attention from me. The first show I watched was WrestleMania 25 and the first match I saw was Jeff Hardy vs. Matt Hardy. I was so intrigued by that story as I was a 10/11 year old who actually though Matt was trying to murder his brother. I got hooked on wrestling during that same show when I saw Undertaker vs. Shawn Michaels, a simply phenomenal match to bring me into wrestling. Q2) Do you only watch WWE ? A2) No, I also watch Ring of Honor, New Japan Pro-Wrestling, Pro Wrestling Guerrilla, and some TNA in the rare occasion that they’re doing something different instead of trying to be WWE. I think every wrestling fan should try to get into other promotions other than WWE, I’ve only been watching since 2009 and I’m already far less excited to WWE shows than I used to be, watching other promotions can give you a new appreciation for wrestling and can even make you feel as if you’re watching pro wrestling for the first time again. Q3) How many contributors do you have and where are they from? A3) As of this very moment, I have 17 contributors on my website. The website and contributors are currently separated into 2 branches: We Write Wrestling which is for our written content and We Speak Wrestling which is our podcast network. Q4) Do you have a Podcast? If so what it is called, what are the intent/topics? What is the release cycle? A4) I do indeed have a podcast, it is called The Shoot Wrestling Podcast. The release cycle is typically every Saturday night/Sunday afternoon and is available on iTunes and YouTube under “TSWP | The Shoot Wrestling Podcast.” Topics vary from reviews to previews to random topics that come to my mind throughout the week. It also includes short skits and even parody songs. Q5) What type of wrestling fan would enjoy your podcast most? Q6) On your podcast do you have guests? A6) I’ve had a few guests on podcasts before, but usually my schedule doesn’t allow it so it isn’t very often. However, I’m trying very hard to make time for guests and maybe even a co-host near the latter half of 2016. Q7) What made you start your website and podcast? 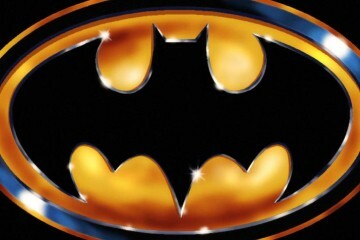 A7) Angry smart marks, or smarks inspired me to start my website and podcast. I was sick of reading from websites or listening to podcasts that only focused on the negative aspects of wrestling instead of looking for things that they do enjoy. Since other people weren’t going to change, I decided to make my own that keeps all of it out. Q8) What other wrestling resources do you frequent? Q9) Do you follow the Divas division and what are some thoughts you have around it? Q10) Who is your favorite woman in wrestling? A10) It’d have to be Trish Stratus. She was right in the middle of the era of eye candy which she definitely had the looks to not only fit in with the other women, she stood out. What really makes her my favorite is in the midst of that era and such, she was the top female wrestler and put on really good matches. Q11) Who is your wrestling “crush”? A11) My favorite wrestling crush has to be Becky Lynch. She’s a fantastic professional wrestler, and in my opinion better than Bayley and Charlotte but I won’t get into that. She’s also genuinely funny and come on, she’s absolutely gorgeous. Q12) Who is your favorite wrestler of all time? A12) My favorite wrestler of all time is The Undertaker, this guy is the one who made me continue to watch wrestling. I think he is the perfect blend and maybe even the personification of what I want in a wrestler. He has a character that I know about who I can either get behind or hate and he can get in the ring and put on phenomenal matches. The fact that this man can essentially play the same character for more than 25 years and still send shivers down your spine when he appears is a testament of how great he is. Q13) What was your favorite wrestling toy? A13) Kill me, but I’ve never had a wrestling toy. Was never really into them. I’m such a dirty heel, aren’t I? Q14) Have you ever taken a date to a wrestling event? A14) No, I have not taken a date to a wrestling show, mainly because I’ve never been to one myself. However, I will no doubt take one in the future and I can promise you that I will make her boo the heel and cheer the babyface. 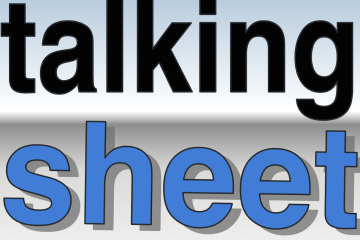 Q15) How did you hear about Talking Sheet? A15) I heard about Talking Sheet when Rich from the Voices of Wrestling flagship podcast was talking about being a guest on it, I checked it out, and have been hooked ever since. Q16) Who is your favorite Talking Sheet Co-host and why? A16) My favorite Talking Sheet co-host is, Sealia Bloom! Sometimes I think Les can be too serious on the show and Hugh can be way too goofy, I think you are the perfect amount of both which is great. I’m in no way saying I don’t like Les or Hugh though, they’re awesome. I understand why Les is serious as he’s very passionate about whatever he’s talking about and Hugh is a free spirit who just loves everything and likes to joke around. But let’s get right to it, she’s just better than them. 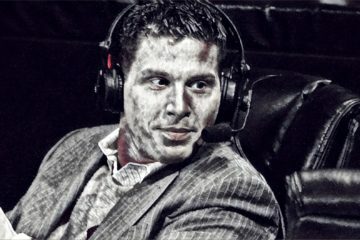 Note from Sea: We hope that you check out Ryan and his contributors on wewritewrestling.com and TWSP. We think it’s different and fun. We look forward to more fun articles from he and his partners in crime. Good luck and perhaps we will see your name on the 2016 Sheety’s ballots.